Noriko Kamomebata or as she likes to be called, Moka, is shown to be childish and whiney. Her appearance is intended to make her look like a princess who is in need of a "prince". 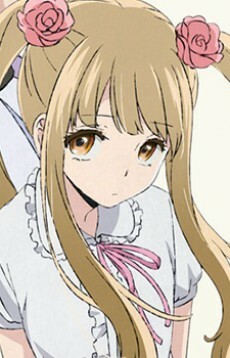 Mugi is her childhood friend who she fell in love with. Although she may be annoying, she seems to care for others and like to see them happy. Her size makes her look younger than she actually is.